Welcome to the relaunch of my Must Make series! 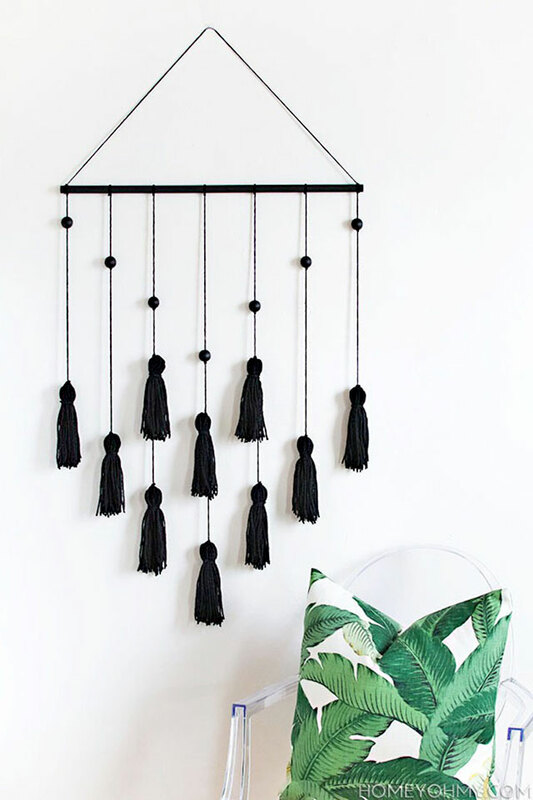 DIY Modern Tassel Wall Hanging by Homey Oh My! It's official: I've jumped on board the tassel train! I have several tassel projects I plan to share with you soon but none are as creative as this wall hanging Amy made! I love the all black look but I think a colorful version would look just as good! 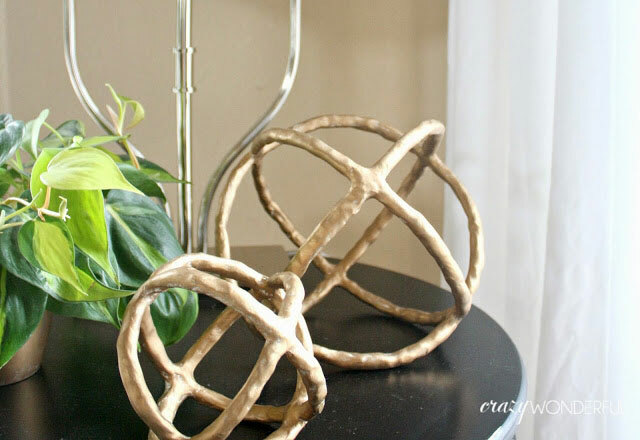 When I first saw Shelley's DIY knock off West Elm spheres I had to do a double take! You'll never guess what she used to make them and once you find out you'll ask yourself why you didn't think of the idea first! 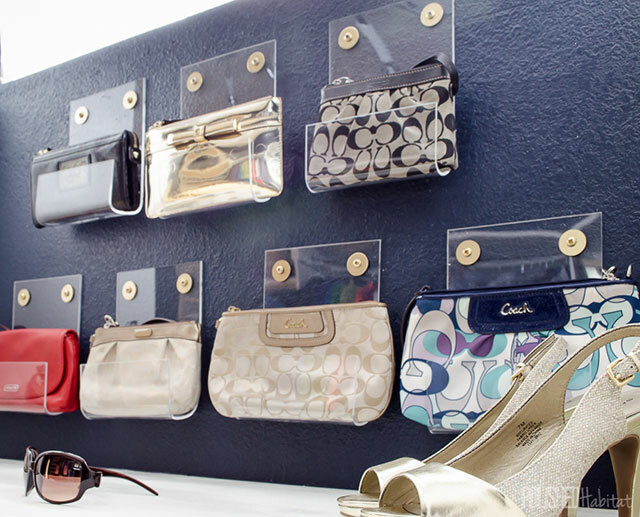 The acrylic purse holder has JUST made my must do list. My hubs also has A LOT of hats...I wonder if they come in a smaller width? Thanks for sharing!! The spheres. I have tons of wire hangers and everytime to return them to the cleaners, I think I should make something with them but never do. This project seems simple enough. Thank you for sharing! Thank you so much for including my spheres in your list, Caitlin! Totally digging the wall hanging and purse holders too. To the To Do list they go! Thanks for making such an awesome knockoff! I never would have figured out how to make those!